Accenture has acquired PrimeQ, one of New Zealand’s and Australia’s top Oracle Software as a Service (SaaS) Cloud implementation service providers. With the addition of PrimeQ, Accenture says it is now the largest Oracle cloud systems integrator in the region. PrimeQ is a leading provider of Oracle Cloud in the government, health and public services industries, and also serves clients in the retail, consumer goods and financial services sectors. 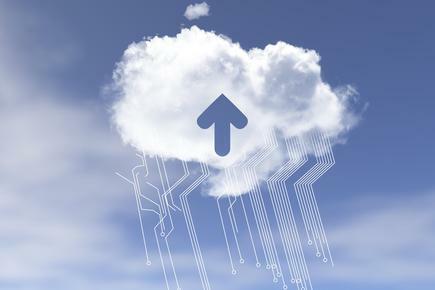 Accenture says the merged companies can deliver deep Oracle cloud experience, transformational capabilities and broad industry knowledge to help enable clients to unlock even greater value on their journeys to cloud. 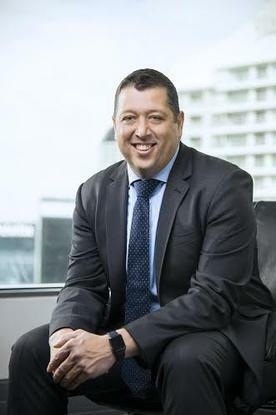 “PrimeQ has extensive experience implementing Oracle SaaS Cloud solutions, which complements Accenture’s established credentials across the Oracle Cloud portfolio,” says Justin Gray, head of Accenture in New Zealand. PrimeQ was founded in 2016 and has since rapidly built extensive capability in Oracle SaaS Cloud enterprise resource planning and is specialised in areas including transportation management, warehouse management and CRM. PrimeQ has been awarded Oracle Specialised Partner of the Year awards for ERP Cloud – New Zealand and Australia in 2017 and 2018, ERP Cloud - Asia-Pacific in 2017 and SCM Cloud - Asia-Pacific in 2018. The addition of PrimeQ builds on Accenture’s recent acquisition of DAZ Systems in the United States and Certus Solutions in the UK. Accenture says these acquisitions increase its growing global capabilities in delivering digital transformation on Oracle Cloud. Accenture has teamed with Oracle for more than 25 years and is a Global Cloud Elite and Platinum level member of the Oracle PartnerNetwork. Accenture has also been one of Oracle’s leading systems integration partners globally 12 years in a row.